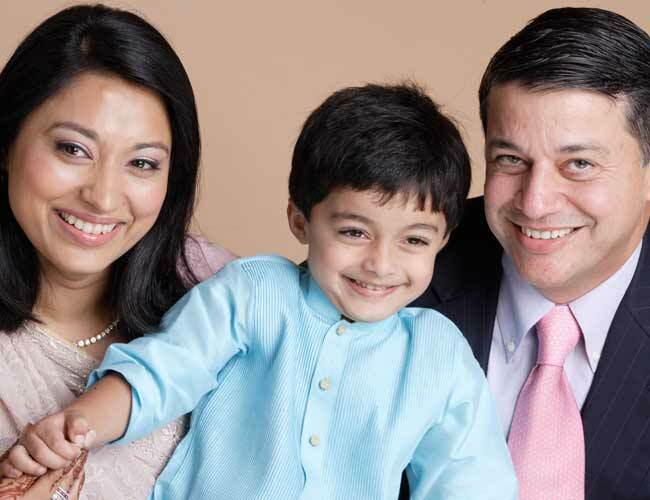 Vinita Gupta took over the reins of Lupin in September 2013 and is now working towards achieving the Mumbai pharma company's projected revenue target of $5 billion by 2018. She took over the reins of Lupin in September 2013 and is now working towards achieving the Mumbai pharma company 's projected revenue target of $5 billion by 2018. "My lens changed from regional to a global one from the business perspective," says Vinita Gupta, who has played a major role in establishing her company's presence in the US, the world's largest market for medicines. Besides building a good team, she is also focusing on strategic expansion in Europe and Latin America. The two regions fall much behind the US, India and Japan, Lupin's primary markets. Talking about the company's acquisitions in the Netherlands and Mexico, Gupta says: "It was a lot of execution on a strategic plan." She has now brought in an executive who earlier worked with Israel's Teva Pharma and holds expertise in handling the European region. She also hired an expert on mergers and acquisitions, another major focus area for the company. 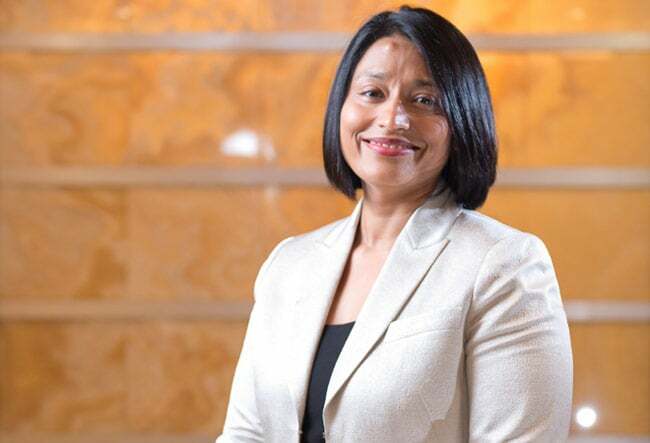 Gupta credits her father Desh Bandhu Gupta, Lupin's Founder and Chairman, for the entrepreneurial spirit that she so strongly demonstrates. "That is what drove me to move to the US and build the business in a region that had turned out to be very lucrative for the company," she says. 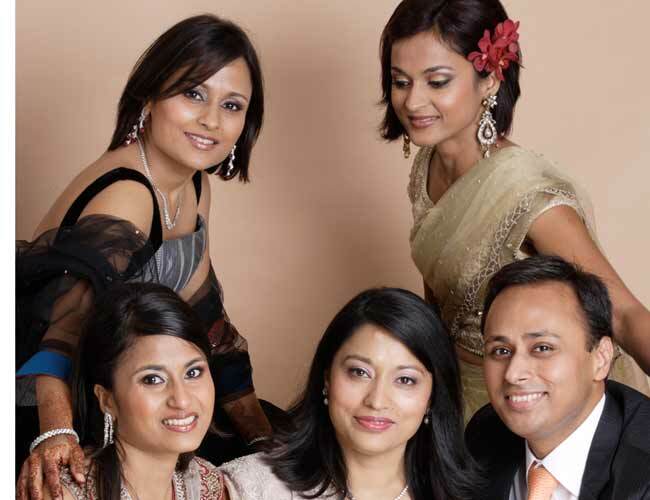 With siblings Kavita and Anuja (top left and right) and Richa and Nilesh Gupta (to her left and right) during a family function in Mumbai in the year 2008. With son and husband at a family function in Mumbai in the year 2008. 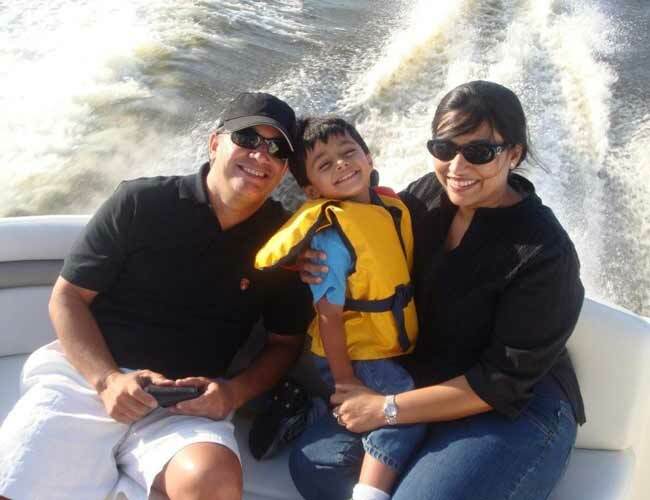 A weekend, with husband Brij Sharma, and son Krish in Baltimore, US around 2009.